Free speech or apology of terrorism? Rami al-Halabi tried to stow away to England just once. He was with six men when one of them broke open the back door of an 18-wheeler that was stuck in traffic on its way to the ferry to cross the English Channel. The group hid inside and made it as far as the French border check before the police found them. 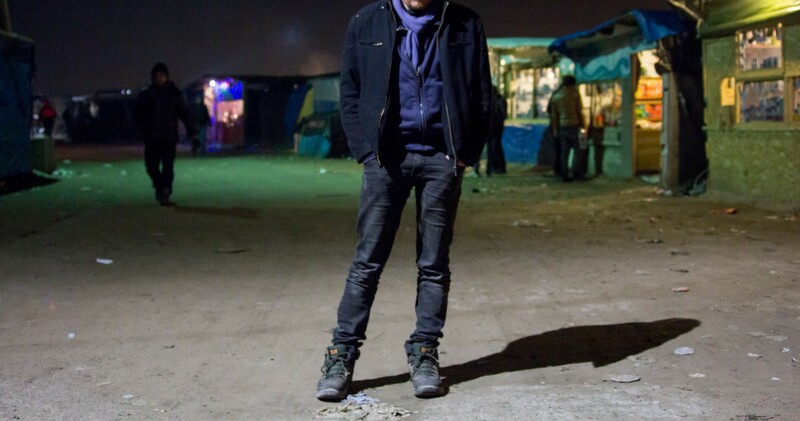 Halabi, a 30-year-old interior designer from Aleppo, Syria, says that after nine hours locked in the back of the truck, when the doors opened, he knew where he was only because the police were yelling at him in French, not English. There were no beatings, no tear gas and no pepper spray; the police just asked him to go back to the “Jungle.” He was lucky. Set on top of a former garbage dump in the northern French port city of Calais, alongside a highway leading to the ferries and trains that cross a 20-mile span of the English Channel, the Jungle is a ramshackle collection of tents and plywood structures, a way station for 4,000 to 6,000 people who have fled their homes in the Middle East and elsewhere in Asia and Africa. By train, the trip from Calais to Dover, the nearest British city, takes just 20 minutes; by ferry it takes an hour and a half. For many of those living in the Jungle, the trip will take months. 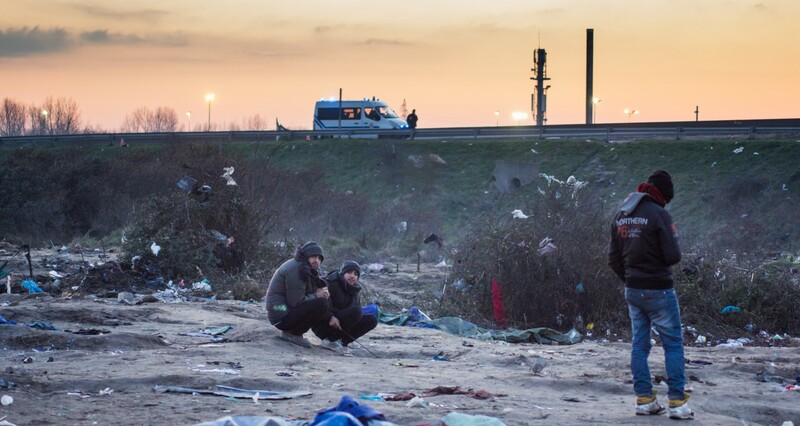 Every week, aid workers estimate that 50 to 70 residents illegally cross into England. Despite efforts by European governments and border services to stop them, many of the people are able to make the trip with the help of the smuggling networks that operate within and around Europe’s borders.